Charity Pratham UK are hosting an asian fashion filled charity event in March featuring Indian designers Shyamal and Bhumika. The event takes place on Thursday 14th March, 11.30am - 3pm, at the Oak Room in Le Meridien Piccadilly Hotel, London and will also feature jewellery designer Neety Singh and "secret celebrity guests". 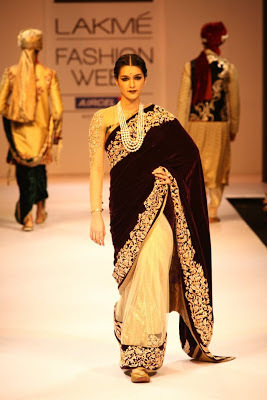 Tickets for the event are £80 each, which seems a little steep to me, but then again this is a charity that's known for its extravagant fundraising events. 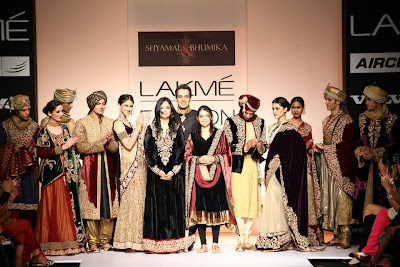 Check out photos from Pratham's Sabyasachi fashion show which took place in London in October 2012 and had Bollywood stars Kajol and Soha Ali Khan in attendance. 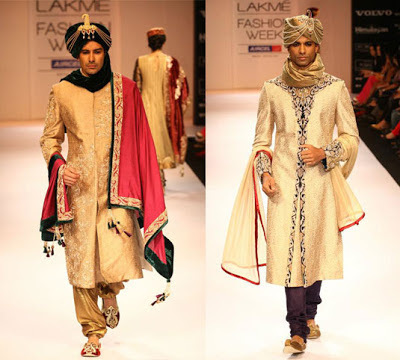 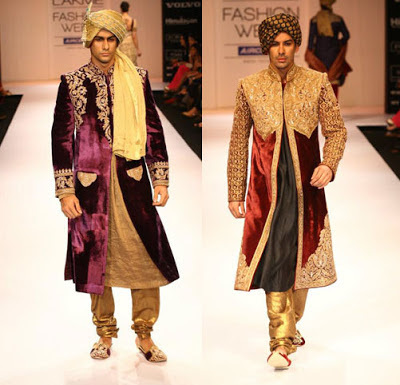 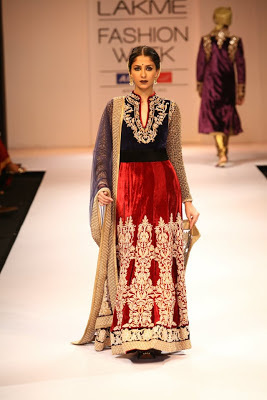 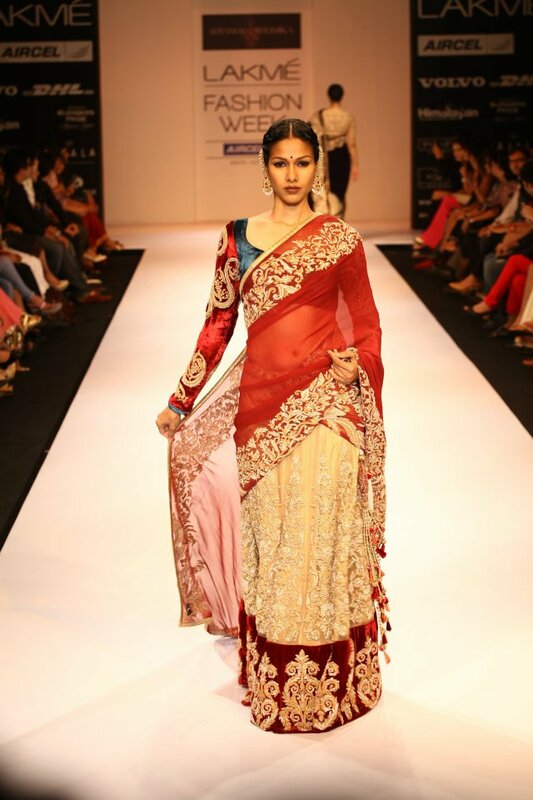 Here are some pics from Shyamal and Bhumika's Maharaja collection on the catwalk at Lakme Fashion Week Winter/Festive 2012. You can find out more details about the event and how to buy tickets on Pratham UK website here.